When you board the train, you are placing your trust in the conductor to operate the train safely and to get you to your destination on time. Fortunately, the majority of train rides are uneventful, but on the rare occasion when there is a crash, and people sustain injuries or if there are fatalities, the injured and the loved ones of those killed may be able to recover compensation for their losses. At the Tennessee law firm of Bailey & Greer PLLC, we focus on protecting the rights of the injured. If you are hurt in a train, trolley, or subway crash or derailment, we are here to protect your rights and fight for the compensation you deserve. Additionally, accidents can happen as passengers board and disembark from a train or trolley, or if the train or trolley comes to an unexpected hard stop which sends passengers tumbling inside the train cars. There have been a lot of train derailments in the headlines lately with many injuries and fatalities. A CBS News article chronicles the 10 major train derailments that have occurred in the United States since 2011. Memphis has a fleet of vintage electric trolleys that shuttle visitors up and down Main Street, Riverfront, Madison Avenue, Second Street, and Front Street between Exchange and Peabody Place. Before these trolleys were recently remodeled, they had a tendency to catch on fire. In a circumstance where one of these trolleys caught on fire, it would be the duty of the conductor to get all the passengers out safely. What type of compensation can I receive after a train, trolley or subway accident? If you suffered a serious injury in a train, subway, or trolley crash, you probably have mounting medical expenses and have no way to pay them. You may be in pain and unsure about what to do next. When you file an injury claim, you can seek financial compensation for your medical expenses now and in the future, lost wages and benefits, the emotional distress you have suffered because of the injury, and the pain and suffering you have been experiencing from the injury. When you have been injured in a mass transit accident such as a train or subway derailment or a trolley crash, you usually must file a claim with a governmental or quasi-governmental transportation authority such as Amtrak. Often when there is a mass casualty with several injured victims filing claims for compensation, all the claims may be consolidated, and a fixed amount of money will be distributed among all of the injured passengers according to the severity of their injuries. Faced with this complex structure for reimbursing injured passengers, it is reassuring to have the steadfast support of an experienced mass transit injury attorney on your side. We understand how to obtain fair compensation for you when you have been injured in a train accident. What is the time limit for filing a claim after a train, trolley or subway collision? In Tennessee, there is a one-year statute of limitations for filing a personal injury claim. If you are filing a claim with a governmental agency, the filing deadline may even be shorter. If you have suffered an injury or lost a loved one in a train accident, seize this opportunity to consult with an experienced mass transit accident lawyer from Bailey & Greer who will advise you of your legal options. When you work with an experienced Memphis mass transit accident lawyer, you can feel confident that your interests are being protected. 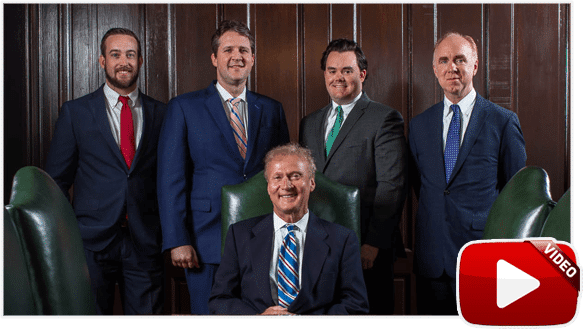 Bailey & Greer, PLLC, represents the injured in Memphis, Jackson, and throughout West Tennessee when they have been involved in a train crash or other mass transit accident. 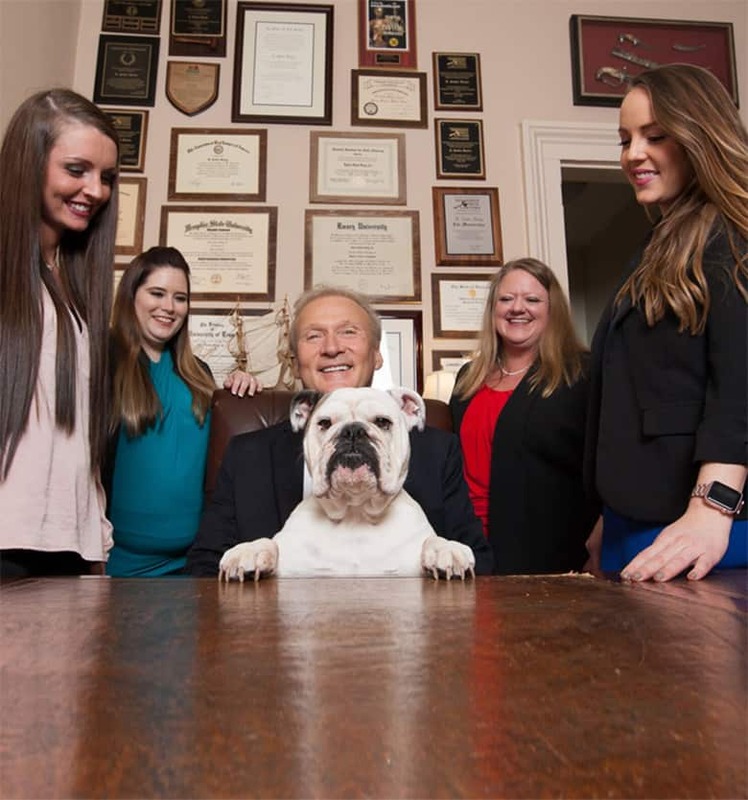 You may call our Memphis personal injury lawyers today toll free at 901-475-7434 or contact us to schedule your free consultation today to discuss your case.